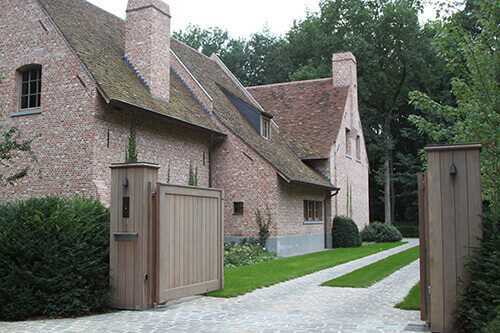 Come & feel free to visit our showroom in Bruges and let us inspire you about what automation has to offer. from A-Z to fulfill their wishes. 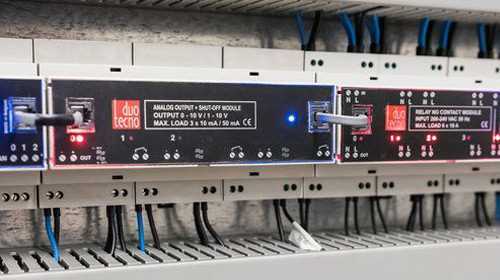 What is it that makes DUOTECNO so much more? Because we use the extremely stable CAN bus protocol, our home automation works at lightning speed. A single touch of a button and the requested action takes place immediately! Appearance does matter. 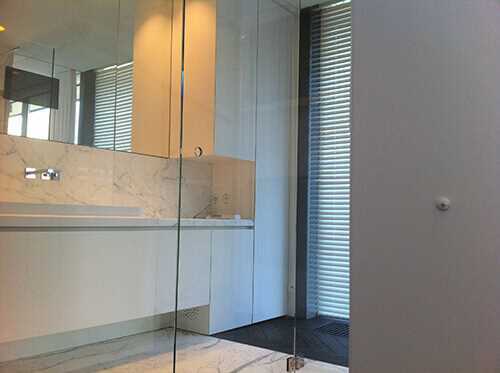 Our products in high-quality materials are perfectly matched in terms of look & feel and can be integrated into any type of building or home. 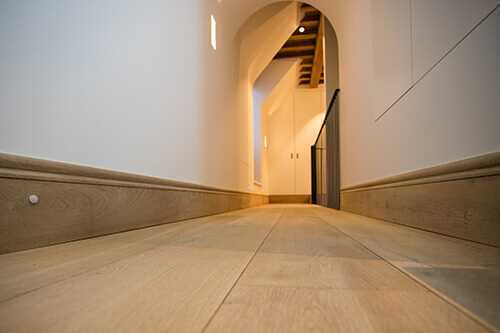 However small or large your project may be, you can count on our personal guidance according to your wishes and needs. Our after sales department is always at your service, even after office hours. 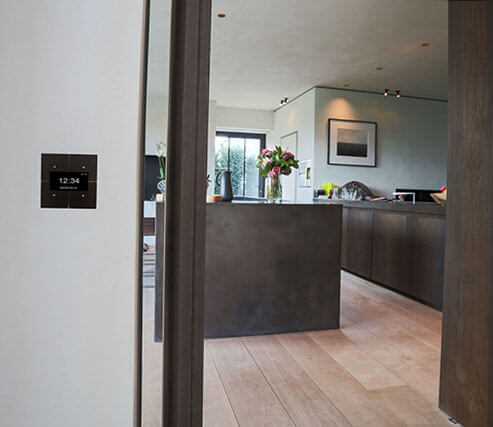 Touchbuttons Manage your lighting and audio via our design switches, which match your design sockets. 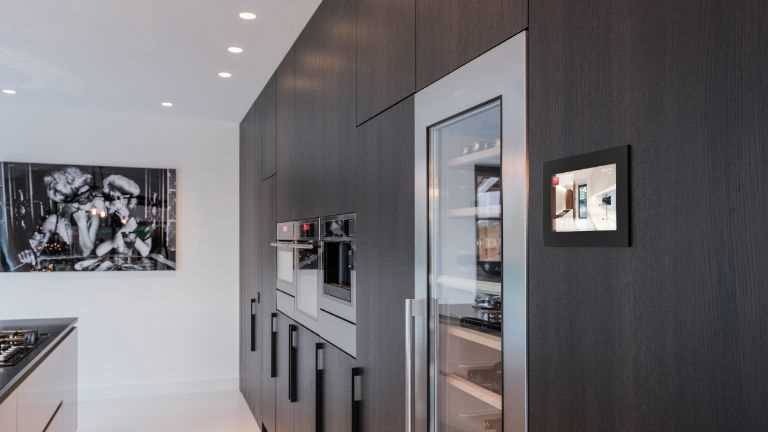 Touchscreens Smart, simple, save and energy-efficient living with our Touchscreen. Modules The budget-friendly starters pack with an infinity of expansion possibilities. 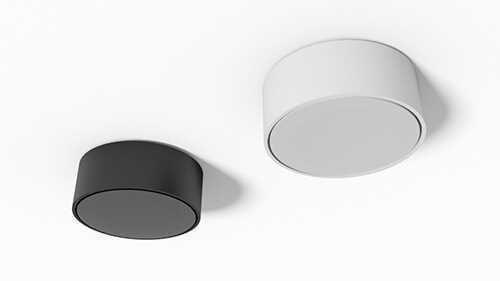 Motion detector Automatic lighting and heating by movement with the smallest movement detector. Surface mounting detector Also with the most severe storm, the outer detector is not resistible. 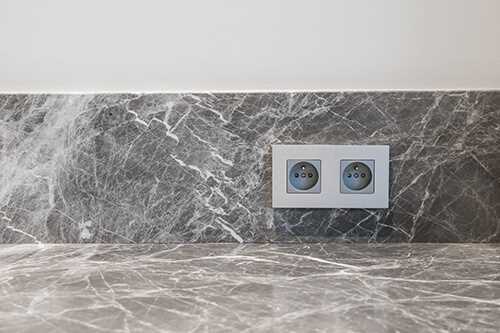 Design sockets Our safe design sockets in the desired ending and fitting with your switches. That’s what everyone wants, right? Videophony Secure your home by integrating your videophony in our domotics system. Everything can be aligned to your desires. Even in the dark, the camera works perfectly. Audio-video LESS EFFORT. MORE MUSIC. Is music important in your life? 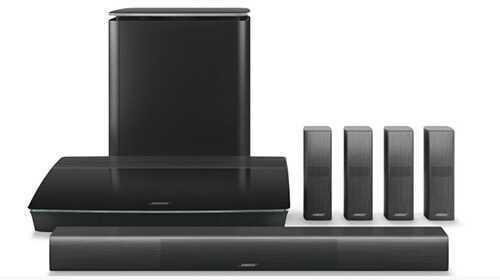 By installing speakers in your home, you can easily enjoy of a world of music. Temperature sensor Adjust your temperature automatically via movement by this almost invisible temperature sensor.